VBS 2019 - Info coming soon! Join us for Easter Worship on April 21 at 10:30 AM. resurrection will be presented by the adult choir. that cannot be moved or shaken! Thank's for visiting BTC's website! We hope that you can find the information that you desired, and that you will have an opportunity to visit us. If you have questions that are not answered here, please call us at 361-573-9157. At BTC we desire to minister to and with you. Our worship style is blended, and we maintain a balance of both traditional and contemporary music. Listed here are some of our ministries and opportunities for spiritual growth. We invite you to check our schedule of events, and visit us this week! 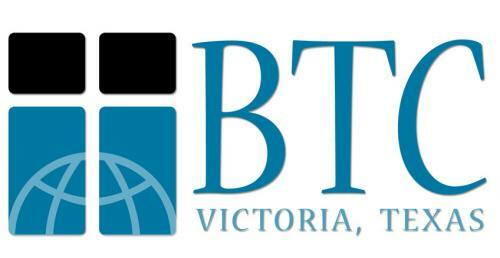 Come and be a part of what is happening at BTC.